Our company has achieved widespread recognition for providing Planetary Mixer. to the clients. Offered product is precisely developed and reasonable in rate. 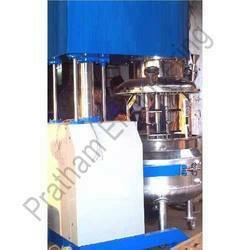 The planetary mixer or the Mass Mixer Machine can be used in pharmaceutical companies. 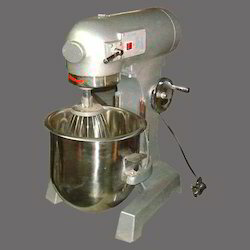 machine has 3 adjustable speeds which provides greater control to the user and allows for the forming of the batter, without any lumps. The mixer is extremely durable and has a star type driving axis and gear which provides for minimal noise.